The on-demand business model is a bust. A new generation of delivery businesses are adopting a scheduled approach and vying for a chance to be profitable. 2016 was not kind to delivery startups. Some low points include SpoonRocket ceasing operations, Munchery replacing their CEO, and Sprig downsizing, to name a few. Investors poured at least $9 billion into 125 on-demand delivery companies over the past decade — including $2.5 billion in 2016. But that trend is now drying up, according to a recent Reuters analysis. Venture capitalists are losing faith in on-demand, with some publicly admitting that their investments are likely to result in huge losses. But the smarter ones are re-thinking their approach to the “scale first, profit later” business model. Turning away from the on-demand model, they’veadopted a scheduled approach, allowing them to more efficiently plan their pickups and deliveries. 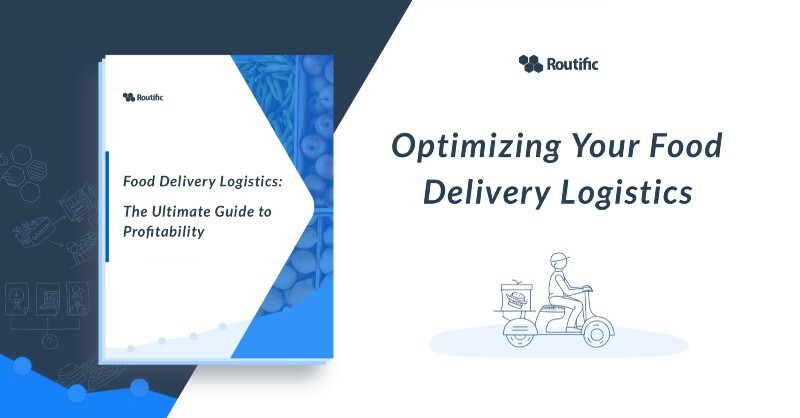 Delivery businesses are not impossible, but the approach needs to be put on its head — you need to focus on profitability right off the bat. Trying to make the switch to operational efficiency after you’ve been “growing at all costs” is extremely hard; a culture shock to be sure. 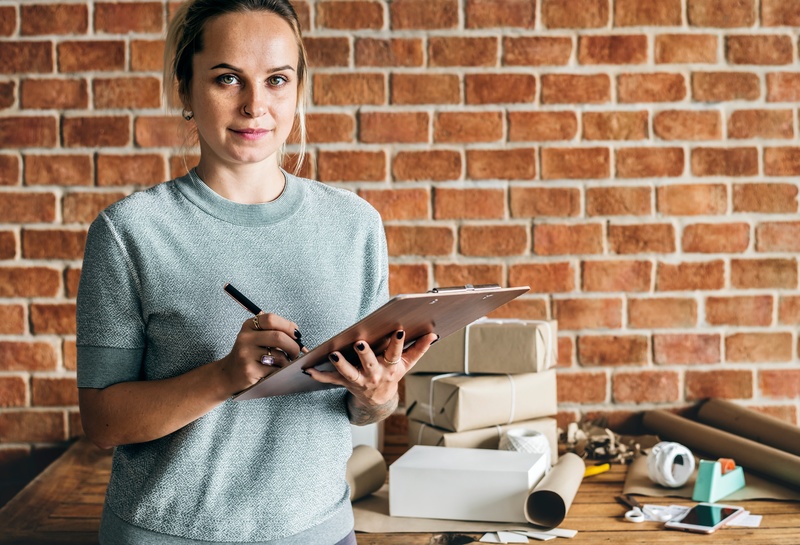 Delivery businesses are not impossible, but the approach needs to be put on its head — you need to focus on profitability right off the bat. With the rise of delivery businesses, transporting goods to their final destination — commonly referred to as the “last mile” — has never been more taxing and more costly. 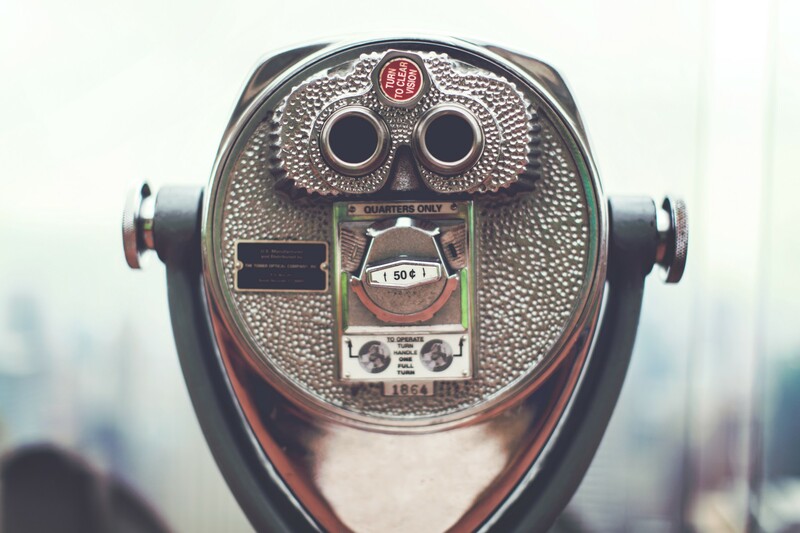 In some cases, the last mile can amount to up to 75% of total supply chain costs. The brutal economics of food delivery were recently made public with Maple, a meal delivery service in New York City whose profit margins have been eaten away by its last mile delivery operations. 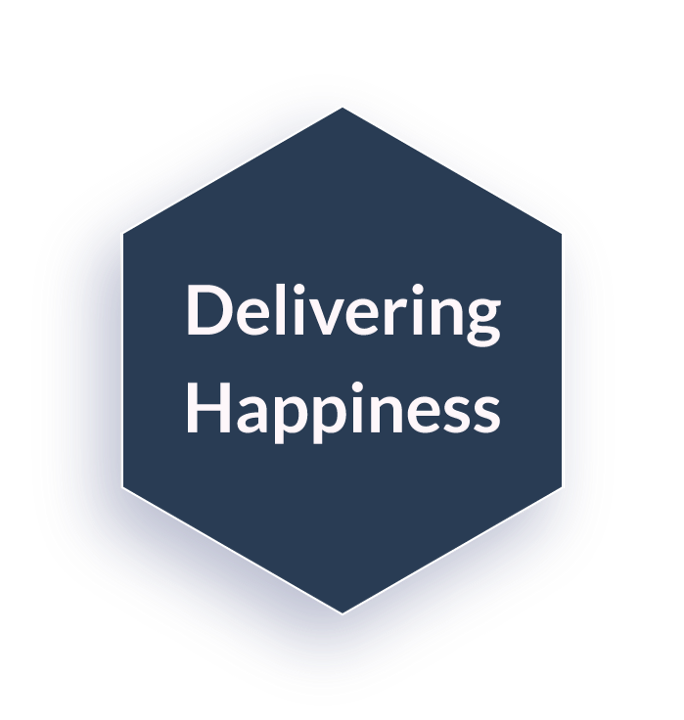 The unit economics of last mile delivery operations can be summarized by a single blended KPI: cost per delivery. To decrease the cost, you need to increase your delivery density. 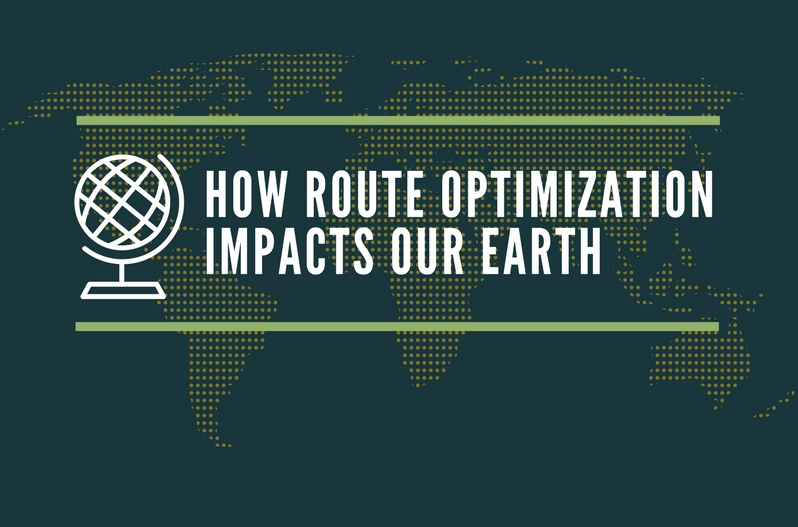 You can achieve this either with sheer volume or with route optimization applied to pre-scheduled orders. The former is only accessible to heavily funded ventures at scale, while the latter is accessible to every delivery business. That’s something Patrick Asdaghi figured out earlier this year. As founder of FoodCheri, one of the fastest-growing food delivery companies in Paris, he needed a smarter, faster, and more profitable way of delivering meals across the city. “Up until recently, we were offering our customers a choice: on-demand or scheduling deliveries in advance,” Patrick said. Marc Kuo is Founder and CEO of Routific. 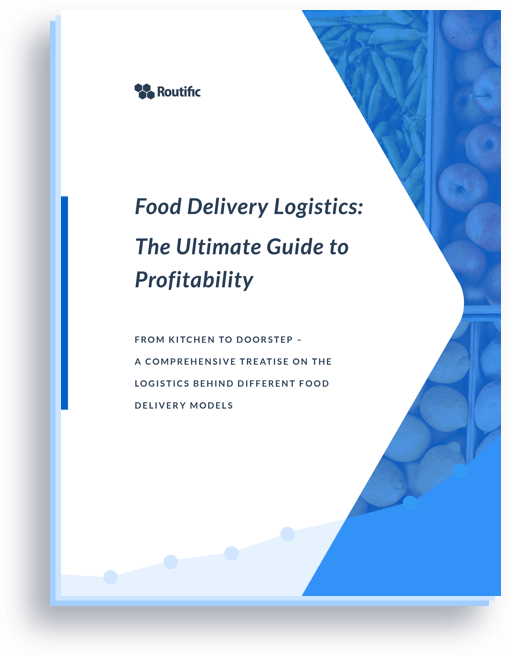 We just put out a new book examining various food delivery models and how they impact your bottom line. It’s completely free, and can be downloaded from Routific’s website here.